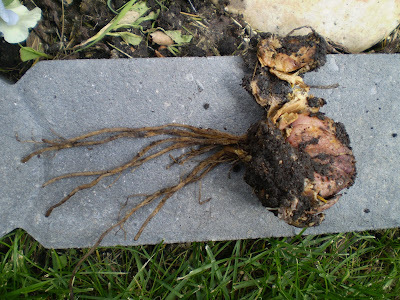 It sprouted roots like hell, then just rotted. What a waste of 10 bucks! And do you think I kept the receipt for my "it will grow or your money back! "? Nope! Bah on them. Wanna Know What Else Pisses Me Off?